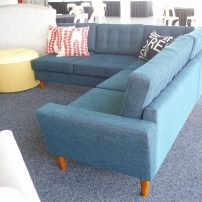 With over 30 years experience, Antrim Upholstery specialises in contemporary and traditionally designed furniture to suit the domestic, commercial, hospitality and aged care markets. All frames are specially designed for both domestic and commercial applications and are sourced in Australia using renewable resource timbers. 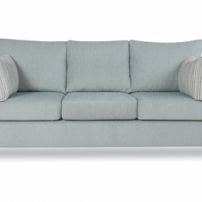 Premium comfort cushions are supplied by Joyce Foam Products, guaranteed and tested to Australian performance standards. Flex Plus webbing and no sag springs are available.